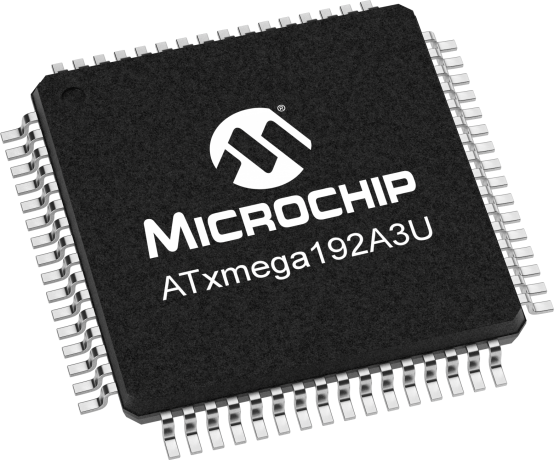 Low power, high performance 8/16-bit AVR microcontroller featuring 192KB self-programming flash program memory, 8KB boot code section, 16KB SRAM, 2048-Byte EEPROM, 4-channel DMA controller, 8-channel event system, and up to 32 MIPS throughput at 32MHz. The ATxmega A3 series features 64-pin packages. LCD for STK600 supporting the LCD enabeld AVR XMEGA devices. Generic socket card for 28-pins TSSOP 0.65 mm pitch devices. Supplements the STK600 Starter Kit. The AVR Xplained kits are great platforms for early evaluation of the capabilities offered by the AVR microcontrollers. The XMEGA-A3BU Xplained contain one QTouch button sensor, three mechanical buttons, two LEDs, 3 analog sensors, a USB port, battery backup system and a 128x32 pixel FSTN LCD display.